Thunderbird 52.5.2 Free Download Offline Installer for Windows, Mac and Linux : Thunderbird is a free, open-source, cross-platform application for managing email and news feeds. 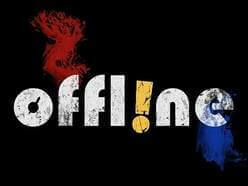 It is a local (rather than a web-based) email application that is powerful yet easy-to-use. 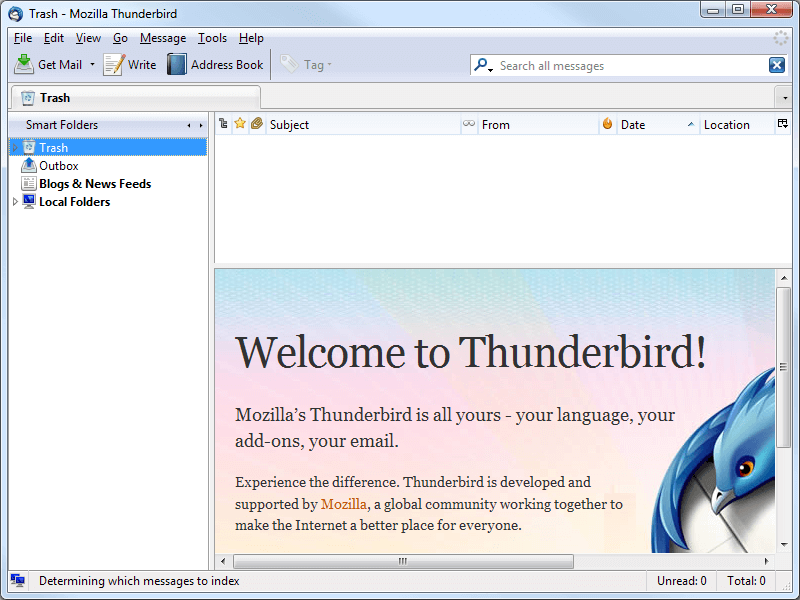 Thunderbird is developed, tested, translated and supported by the folks at Mozilla Corporation and by a group of dedicated volunteers. Thunderbird gives you control and ownership over your email. There are lots of add-ons available for Thunderbird that enable you to extend and customize your email experience. This releases fixes the “Mailsploit” vulnerability and other vulnerabilities detected by the “Cure53” audit. For details and various other security fixes see here.